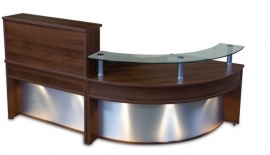 Finess reception units are available in three styles and six colours. 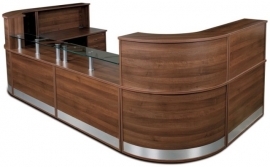 This is a modular range with many sizes and shapes to create your ideal reception area. The range also includes counters which are specifically designed for wheelchair users (DDA Compliant Counters).